The Governor of Ekiti State, Mr Ayodele Fayose, has put the blame of the four month unpaid salary of workers on the federal government for the seizure of some allocations to the state. He told the workers to collect their outstanding salaries from the incoming governor, Dr. Kayode Fayemi. 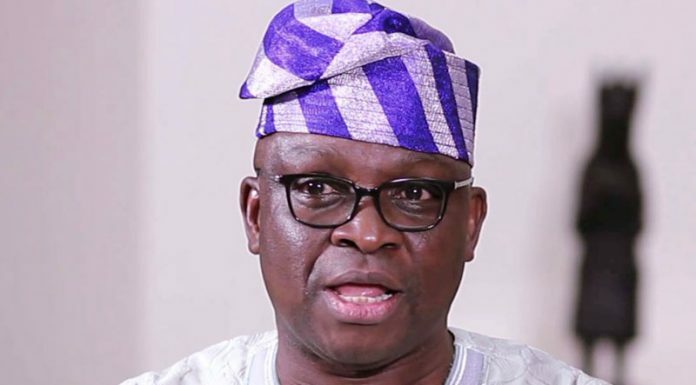 Fayose stated that the monies he could have used to pay them as expected had been withheld by the federal government for Fayemi’s resumption.